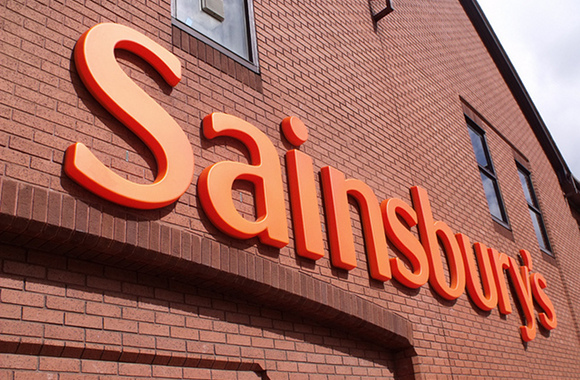 Sainsbury’s: getting it right … or not? Large retailers aren’t always guilty of gender stereotyping and quite a few of you have recommended Sainsbury’s as an example of good practice. 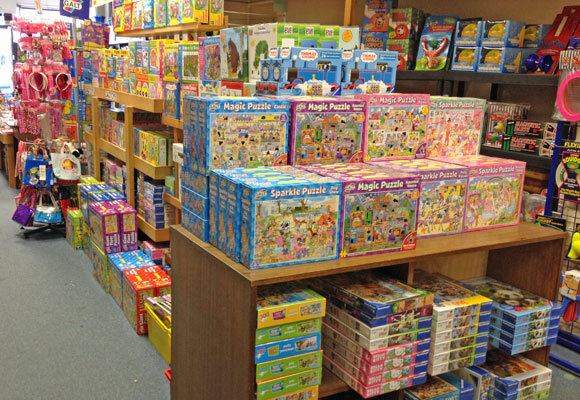 Jigsaw puzzles and games grouped together at Fagins Toys, Muswell Hill. June 2013. Koolmami toys in Bristol displays toys by age. 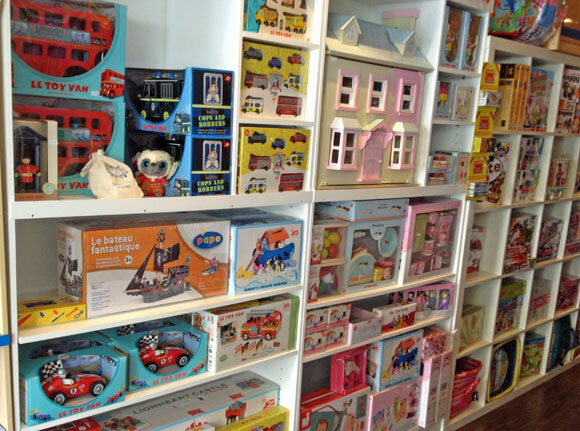 'We opened the Toy Department in September 2012 and it has proved very successful and popular. 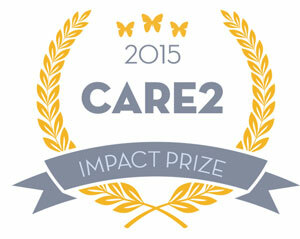 Our aim is to try to make the department as simple and easy for people to find their way round.' June 2013. Fun learning's website organises toys in categories such as 'Science toys', 'Craft kits' or 'Building and construction'. 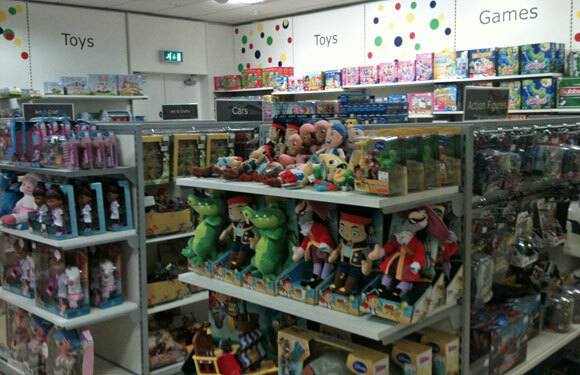 Elys department store in Wimbledon organises its toy department by theme and type of toy. Elys, Wimbledon. 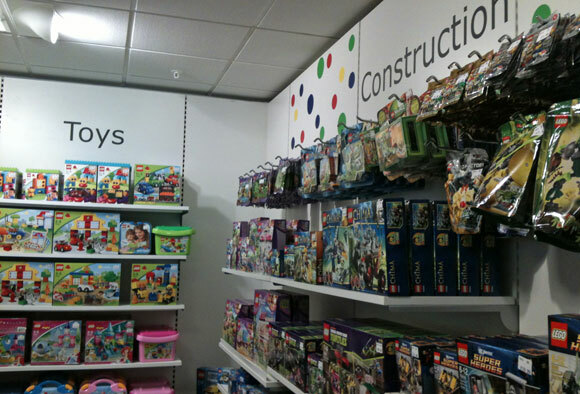 Construction, Outdoor Toys and Skylanders all labelled without mention of boys or girls. 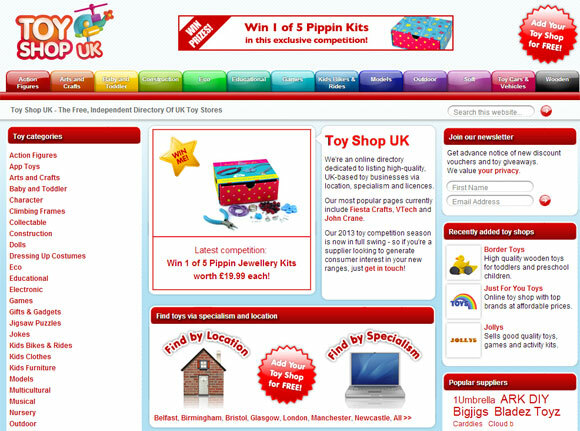 ToyShop UK is a toy and toy retailer directory, which offers a number of different ways to browse toy ideas, without gender labelling. Baking sets and equipment for boys and girls at Hobbycraft Reading, May 2013. Boys and girls can enjoy dressing up as a knight at Hobbycraft Reading, May 2013. Puzzles and books grouped together at Koolmami, Bristol. 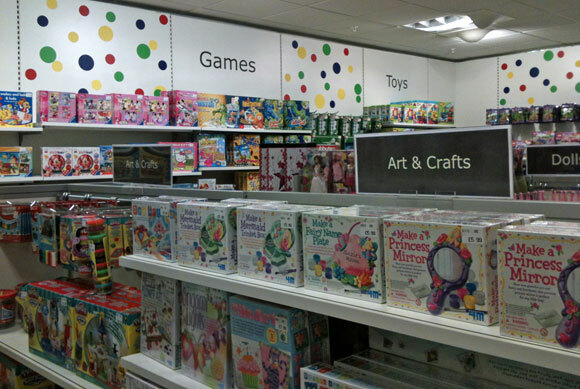 Little Scholars, Watford, uses no gender labels in store. 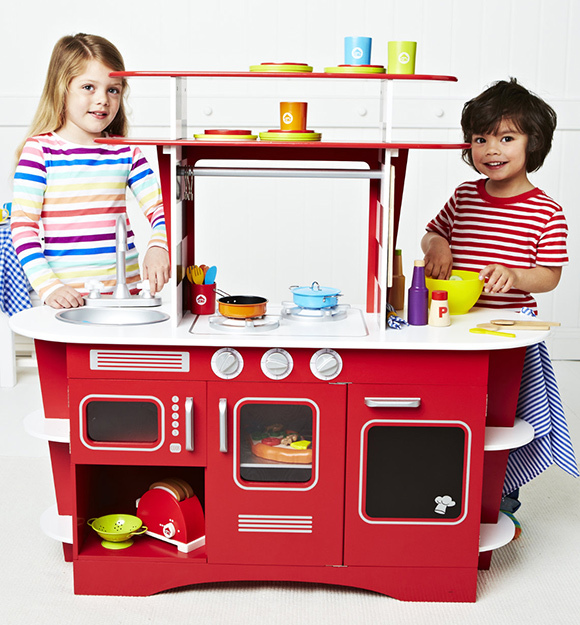 It’s perfectly possible to display and organise toys for shoppers without labelling them for boys or girls. 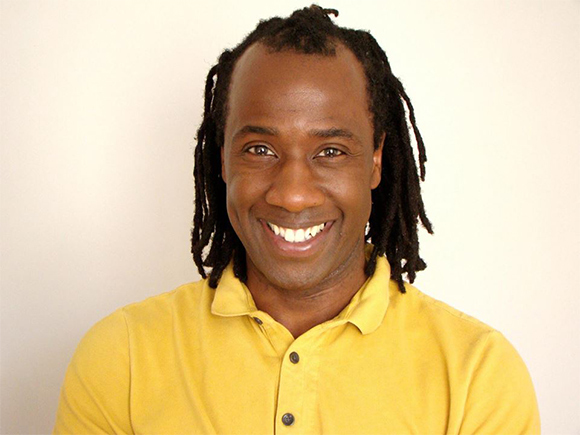 Here are a few examples of websites and shops doing a great job. Please contact us with more suggestions of good practice.